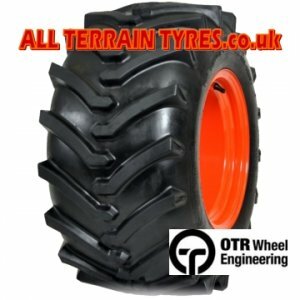 The OTR LAWN TRAC chevron tyre is designed to give maximum traction on ride on lawnmowers, garden tractors and other similar equipment. Several sizes are available as a direct replacement for standard turf tyre sizes. If you can't find your particular tyre size, please contact us as we can usually supply alternative fitments.